There is nothing better than being wrapped in pristine nature. 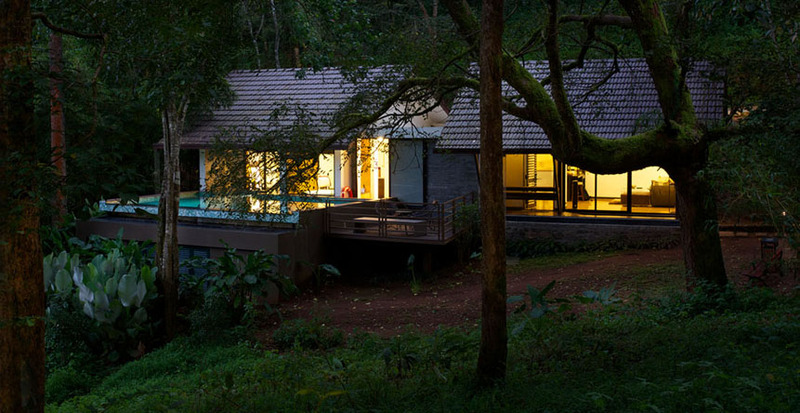 The Ibnii resort in Coorg is a true masterpiece. I appreciate their passionate effort to extract the best of unspoiled nature while offering guests an experience of nourishing food, friendly hosts, beautifully crafted villas. They usher everyone to the concept of honouring the ecology. The resort is expansive and welcomes all to discover the beauty of listening to happy birds, walk, ride cycles, breathe in pure air. One gets to learn ways to honor and conserve natural resources. Their high standards in STP, composting, rainwater harvesting, waste management is highly commendable. Being at Ibnii is a rewarding experience and also a reminder for all of us that “we get what we give”. I recommend all those who can afford to stay in this exotic paradise. you will be pleasantly surprised in every possible way.